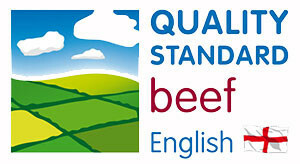 The beef that we supply is British and from the Herefordshire breed. 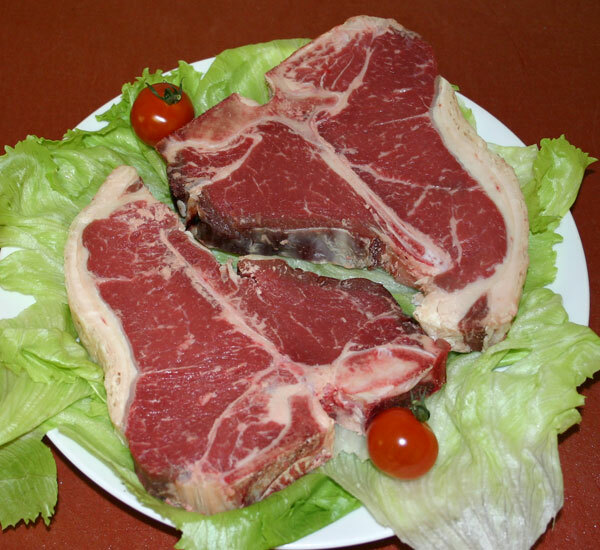 We supply our Beef in two forms, wet aged and dry aged. 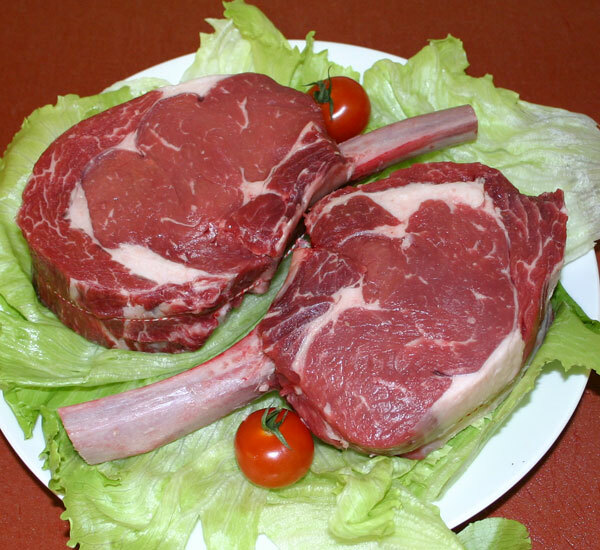 Our wet aged beef is traditionally boned and vacuum packed in a vacuum bag. It is then matured for 28 days. This process gives the beef the tenderness after maturity. 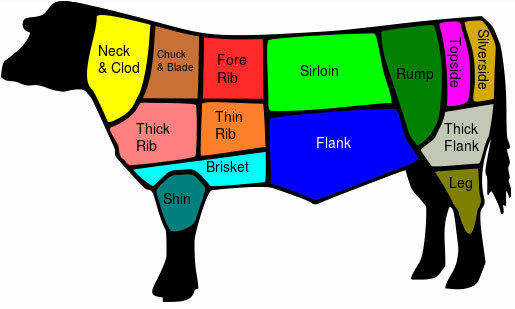 Our dry aged beef is matured on the bone. This is done without protective packaging to allow the natural processes to happen. This in turn gives the meat its unique tenderness. 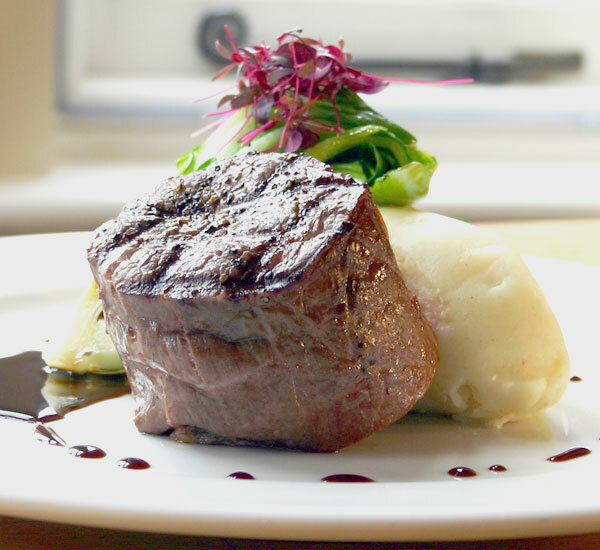 To achieve the dry aged beef the moisture in the meat is evaporated by our very specialised fridges. This is how we obtain our concentrated unique beef flavour. Specialised fridge – We follow stringent guidelines in that this particular fridge is used for one product only. The opening and closing of the door to the fridge is kept to a minimal. In doing so the ageing process is not interrupted and kept continuous. The humidity and temperature in the fridge are stringently controlled. 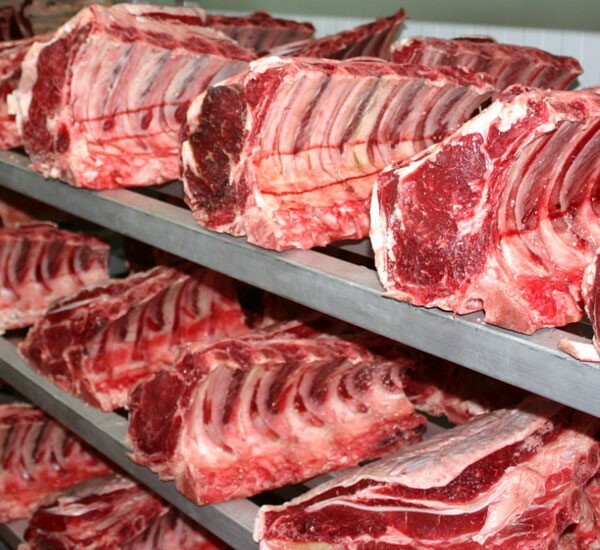 The meat is kept sterilised via a specialized UV lighting system. 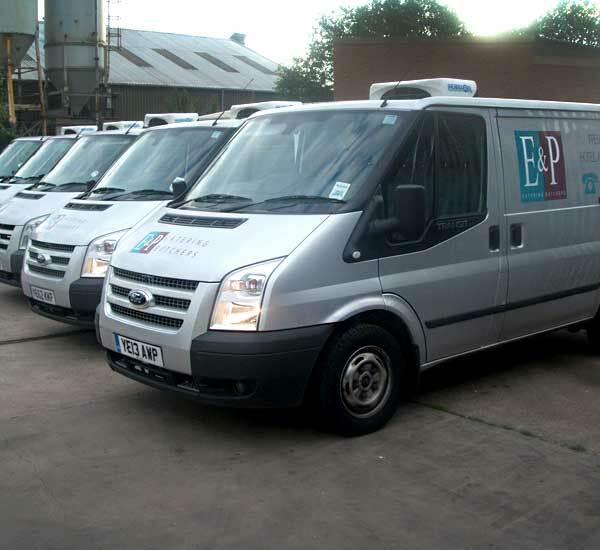 Call us for our full product range.